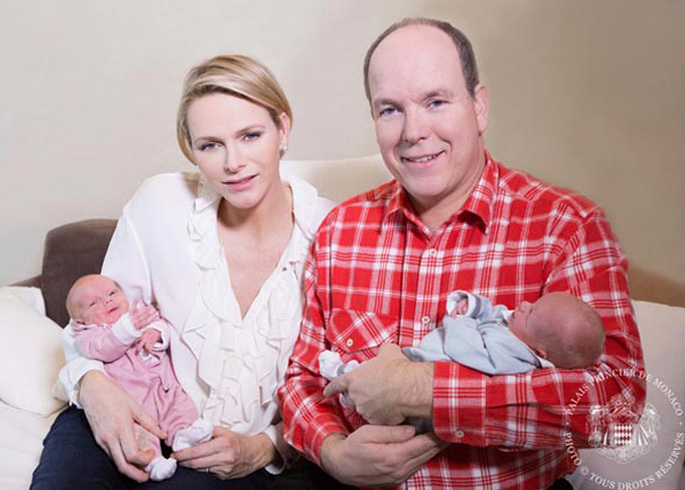 Son and daughter of Princess Charlene and Prince Albert II of Monaco, these 10 month-old pair haven't appeared very often since their birth in December 2014, but have been causing quite a stir in the press by being undeniably adorable. Here are a few of our favourite pictures of the tots for you to enjoy! 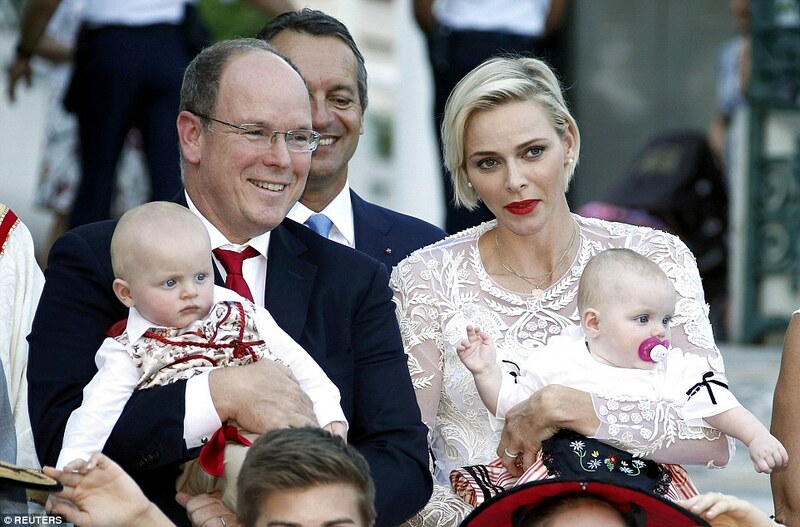 With little Jacques sleeping soundly in his nanny's arms, Gabriella looks extra sweet in a pink and white embroidered dress, waving at well-wishers on their dad's 10-year anniversary celebration. We hope the crowds weren't cheering too loudly for you, Jacques! They're very proud of their heritage! Wearing traditional Monegasque outfits finished with intricate embroidery and rich velvet detailing, the pair look adorable in their traditional dress whilst enjoying the annual Pique Nique Monegasque with their parents in Monaco last month. And who could forget this? Wearing the cutest blue and pink outfits, their first official photo will always be our favourite. Mum and dad look so proud! With only a handful of public appearances to date, we'll be keeping a watchful eye on the pair to see what they get up to next. 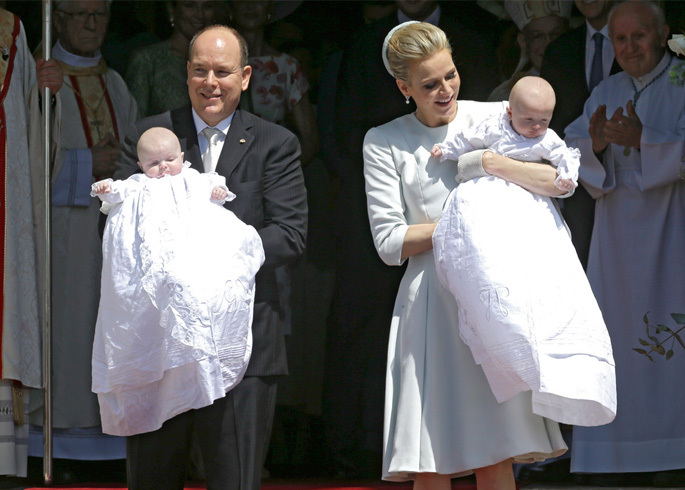 Image sources: Reuters, Lionel Cironneau & Getty Images.